Here are the answers to the saint contest! 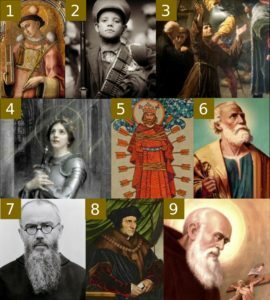 What do all but one of these saints have in common? They were all martyrs. They died for their faith. Saint Conrad played an important role in Roland West, Loner! 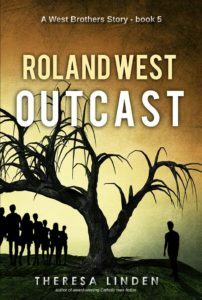 But I can’t giveaway the last answer (Which saint inspires Roland in Roland West, Outcast?). You will have to read the book to find out! 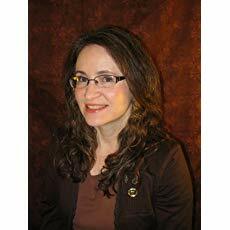 Thank you for participating in the Virtual Book Tour!